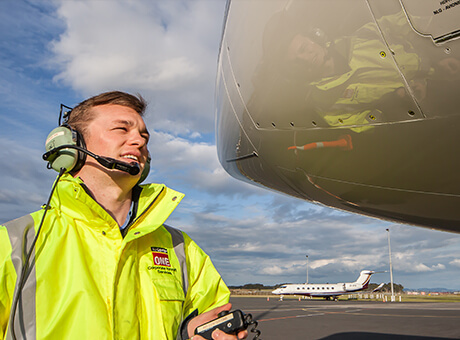 Air Center One is a dedicated Fixed Base Operator providing professional FBO services, corporate aircraft ground handling and a Charter network in Auckland and throughout New Zealand. Deal with the most experienced New Zealand and South Pacific corporate jet ground handling and FBO network. 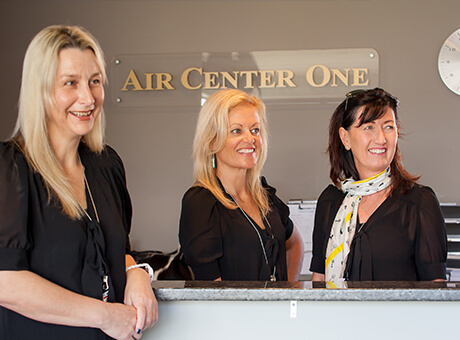 Air Center One is staffed by friendly, customer orientated professionals dedicated to providing exceptional service to private and corporate jet owners, crews and passengers visiting New Zealand. Let us take the worry out of your operational and ground handling requirements. Your aircraft and crew are in safe, trustworthy hands. Our team of friendly, courteous Customer Service Concierge’s are ready to take care of all your needs on arrival and departure from New Zealand. Air Center One provides full ground service equipment support for all corporate aircraft types up to and including B737-BBJ and Airbus A319/320. 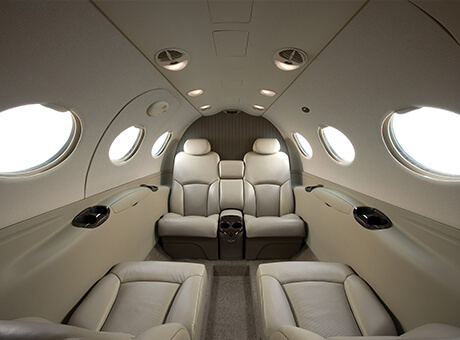 Our commitment is to provide you with a premium air charter service with the emphasis on safety, privacy and reliability. We invite you to take advantage of our experience, local knowledge and superior client service. Make Air Center One your first choice for the set up of ground handling services and flight facilitation in New Zealand and throughout the South Pacific Islands. Air Center One offers extensive South Pacific and Asia Flight Facilitation Services. Air Center One offers an exquisite In-flight Catering Services prepared by our specialist gourmet chef. Airport and Corporate jet terminal – find Air Center One FBO Airport information here. A collection of important flight videos that we believe our visitors will find invaluable. For a better understanding of our facilities please check out our photo gallery. All of us on 216 Squadron thank you very much for the services you provided, we could not have asked for more. The Metservice is New Zealand’s official weather forecaster and provides detailed reporting as it evolves. 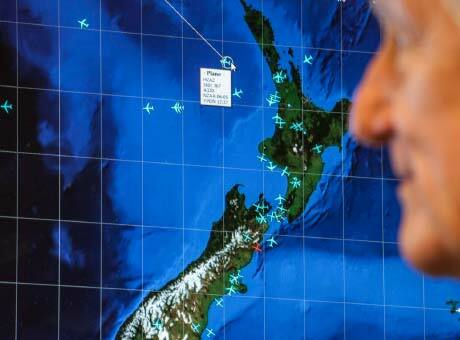 Catch up on latest local and trending news throughout New Zealand with the NZ Herald online. and superior client service – contact us today.